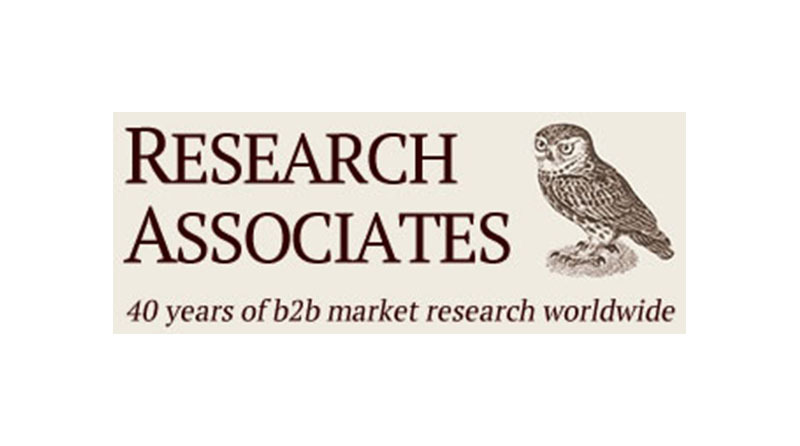 Research Associates exists to give an objective answer to those questions critical to your business which you do not have the resource to answer in house. RA was established in 1976 and has completed over 1,100 individually designed studies in 71 countries worldwide. Over the last 40 years the company has worked in just about every market sector imaginable. In 2016 all of RA’s customers rated their studies as very good or excellent. For more information see our website www.research-associates.co.uk.